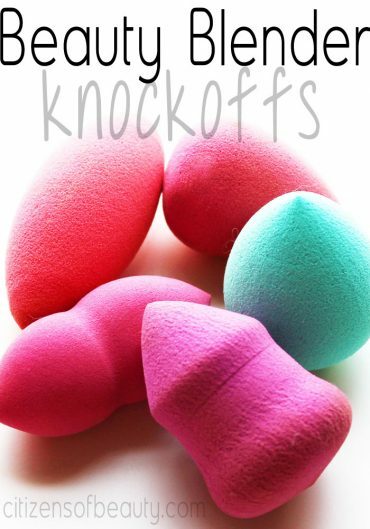 If you are looking for the best beauty tools for makeup like the beauty blender and most needed makeup brushes, you will find that right here. 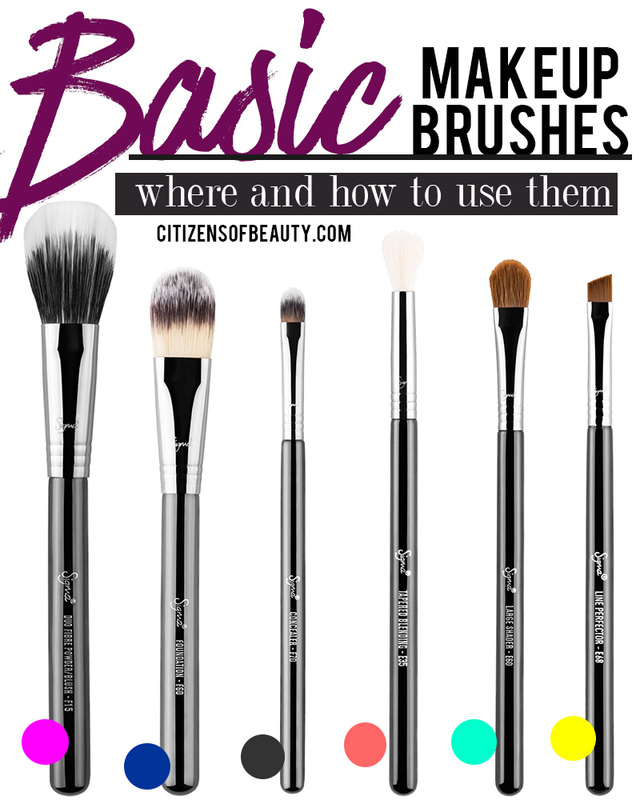 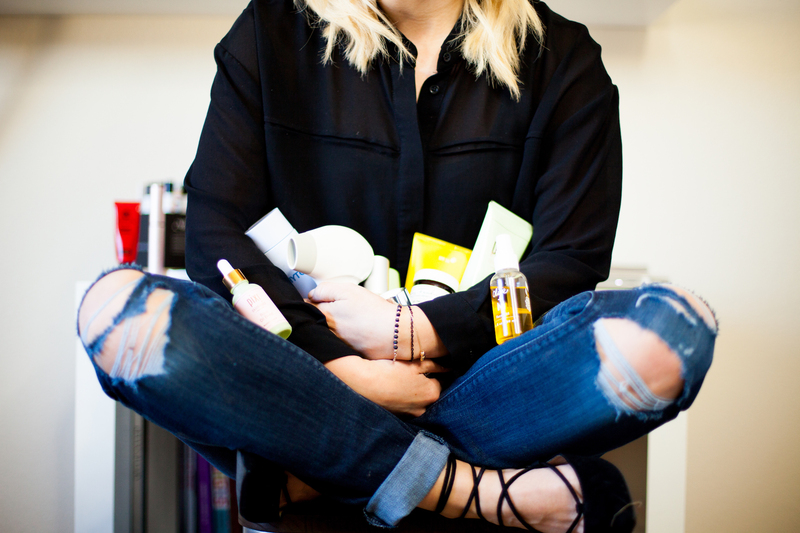 You will find the one makeup brush you absolutely need. 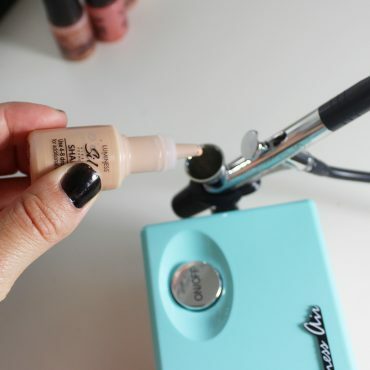 One of my favorite makeup tools is the blender eyeshadow brush because it gives you the perfect eyeshadow look.